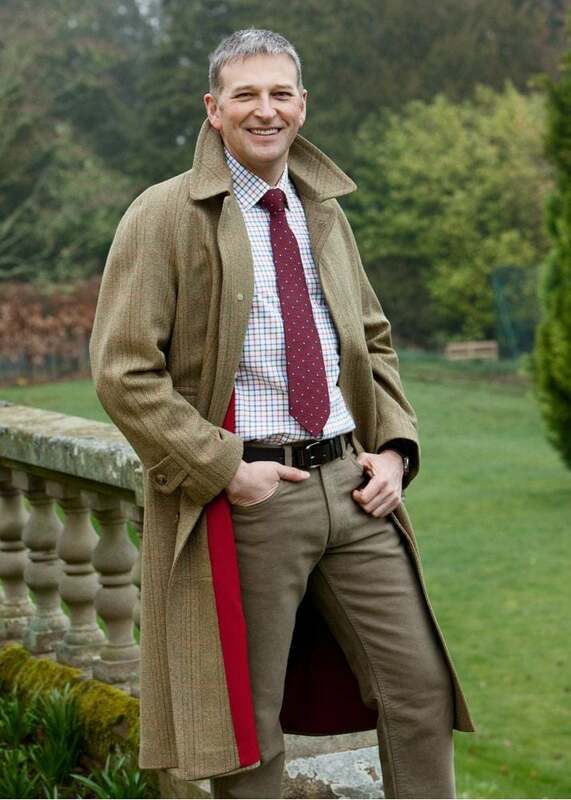 The Knightsbridge Gentleman's Top Coat by Chrysalis is a full length raglan style men's overcoat. The Knightsbridge Gentleman's Top Coat by Chrysalis is a full length raglan style men's overcoat. Created with pure wool woven in the British Isles, this classic overcoat is timeless in design and effortlessly finishes off a smart country style. The heavy weight wool design and stand up collar provide the warmth you need on those chilly days. Showing our 2 Chrysalis Knightsbridge Gentleman's Top Coat reviews with an average rating of Excellent. A top quality coat. I am delighted with it. Very nice indeed - top class. The sizing of the coat is very generous, so no need whatsoever to order a larger size than your suit size; you might even want to go one size smaller.